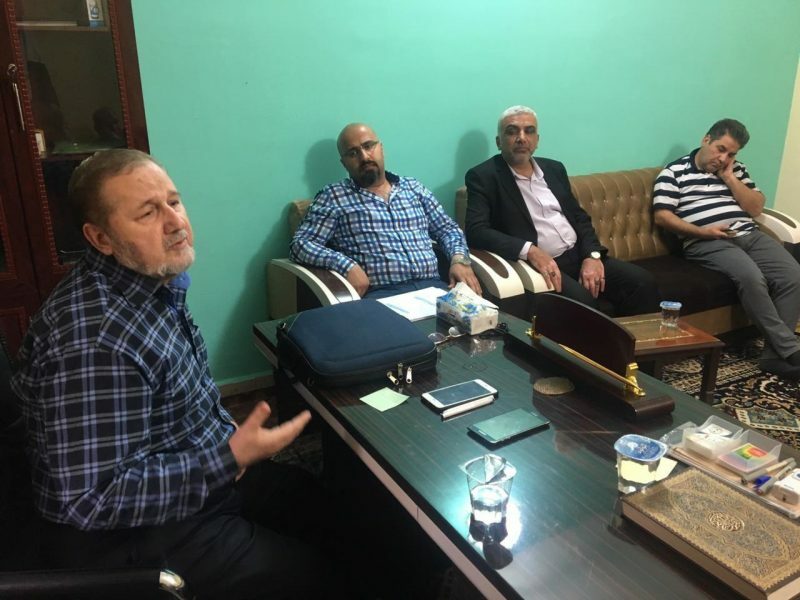 The chairman and all managers of Baraka Foundation, dependent to the Grand Shia Jurist Ayatollah Shirazi came together at a panel in Karkh City in Baghdad to discuss further cooperation on all grounds. The Baraka foundation runs charitable programs to help out the families of Iraqi martyrs, the orphans, and needy. This foundation also holds conferences and seminars to create a collective resolution and increase the scope of humanitarian programs in this country. 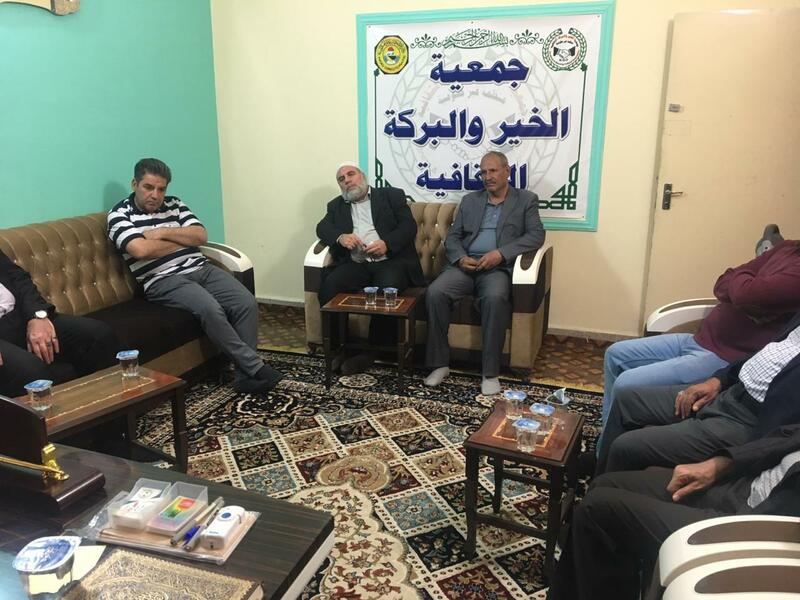 The Baraka Foundation was established in 2005 in Iraq and it has many branch offices across the country.